With his company adding more than 60 new pages of content to the site, Sekari’s Managing Director Lee Mancini also correlated flynas’ success with the changing face of the e-commerce market in the region. “Online spending in the MENA region is projected to grow from US$9 billion in 2012 to US$15 billion by 2015, and travel remains the biggest item bought online, with an average $1,521 spent each year per person,” Mancini explained. “In the fiercely competitive online travel market, knowing how to make your brand standout by consistently creating relevant and engaging content that ranks in search engines is more crucial than ever. 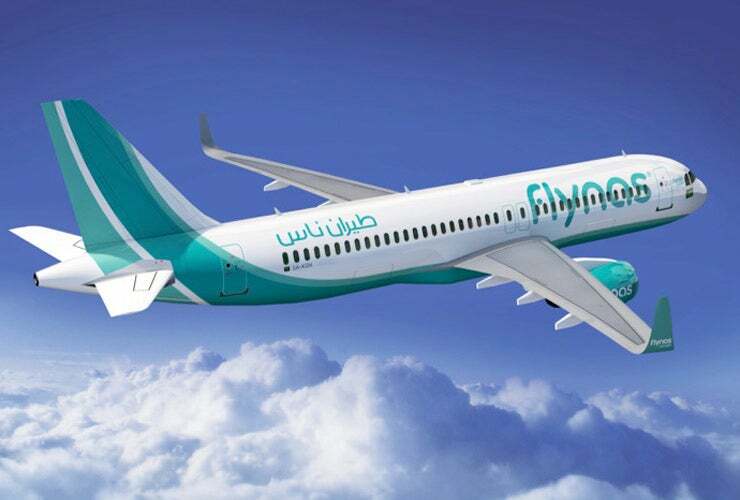 flynas have understood that getting this right will enhance their online search performance, increase their audience engagement and ultimately boost their business results."